Mixing of roasted coffee. Partial removal of bad grains. The roasted coffee beans got on the mixer sorting by a professional machine. Slow motion. hd00:14Mixing of roasted coffee. Partial removal of bad grains. The roasted coffee beans got on the mixer sorting by a professional machine. Slow motion. hd00:27Mixing of roasted coffee. Partial removal of bad grains. 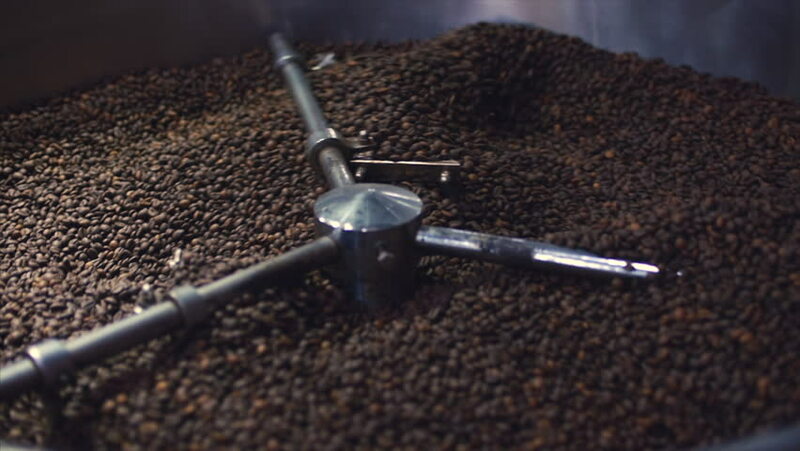 The roasted coffee beans got on the mixer sorting by a professional machine. Slow motion. hd00:10Mixing of roasted coffee. Partial removal of bad grains. The roasted coffee beans got on the mixer sorting by a professional machine. Slow motion. hd00:12Mixing of roasted coffee. Partial removal of bad grains. The roasted coffee beans got on the mixer sorting by a professional machine. Slow motion.